The Rebel Sweetheart. 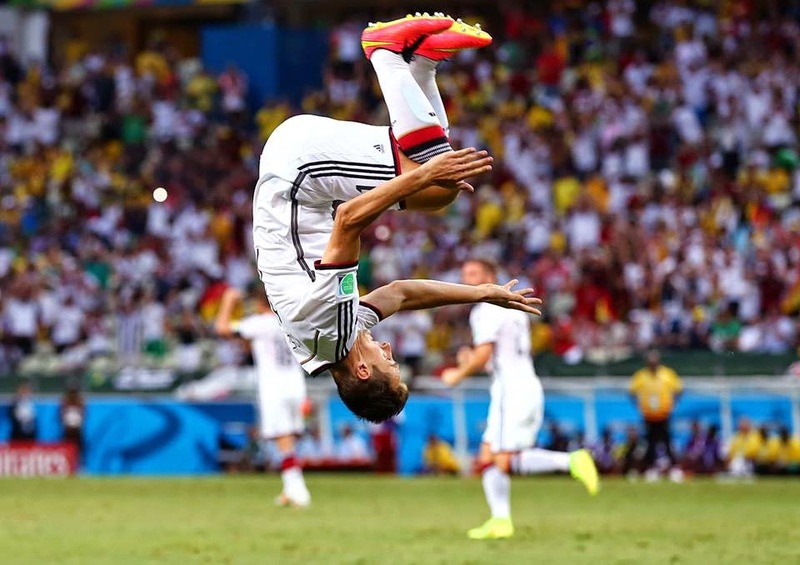 : Wordless Wednesday #91 | Congratulations, Germany! 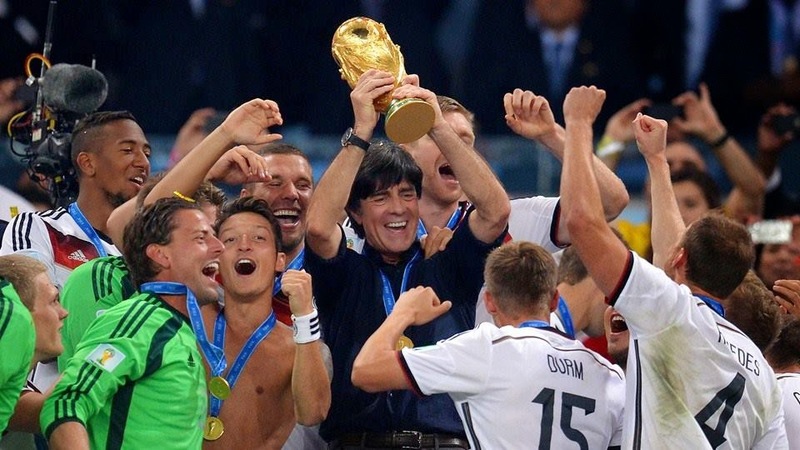 Wordless Wednesday #91 | Congratulations, Germany! Gotze scores a goal and they all went wild! A very happy Miroslav Klose - he now holds the record of having the most goals in the World Cup. 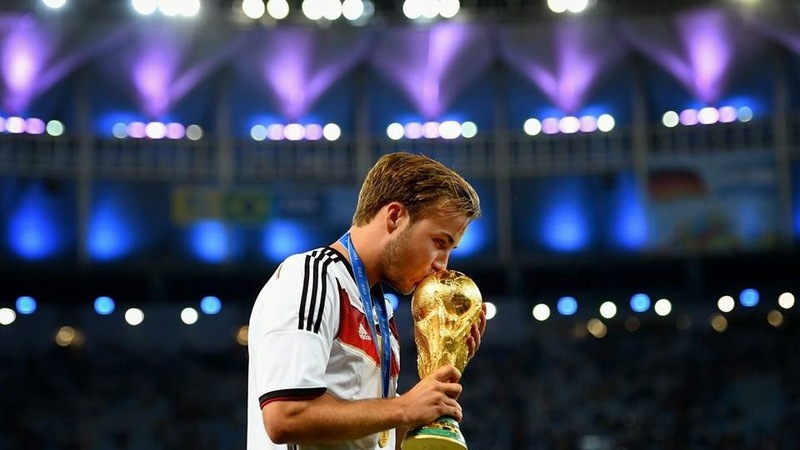 The hero of the World Cup Finals - Mario Gotze. 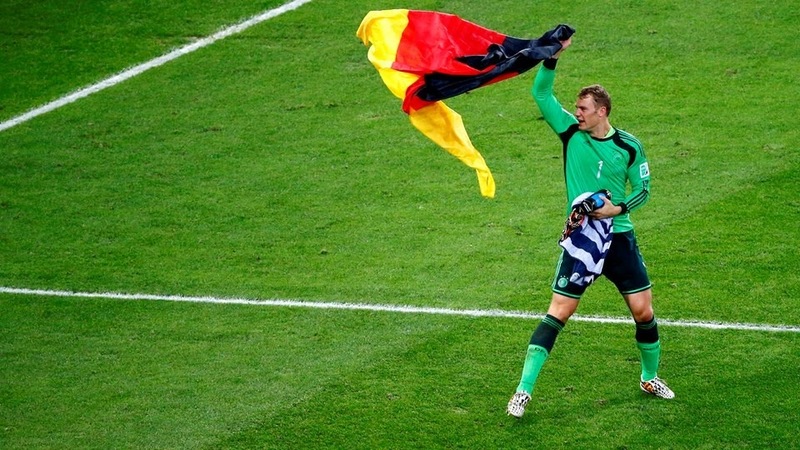 The hero of the World Cup semi-finals - Golden Glove awardee Manuel Neuer. Yes congratulations to Germany!!! was a tough game! Yes, Congratuations are in order for Germany!!! Whoot congrats :)!! I don't get to much watch soccer, but when I do I really enjoy it. My Dad is from Germany and was torn between USA and Germany at the beginning--but once US was out he wore his Germany shirts everyday!! WAS SO THRILLED THEY WON!!!! Congrats to Germany, it was really an amazing tournament for them! Cool! I don't really like soccer, but it seems that it is really possible this year. Congrats Germany and Good luck to all play. Thanks for sharing, I never watched this before but it may be something I can get into.